Hotel Südwind Sylt Garni Westerland, Hotel Germany. Limited Time Offer! Hotel Südwind Sylt Garni. 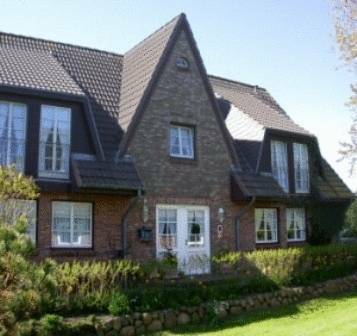 "Hotel Südwind Sylt Garni" is a perfect base point from which to explore Westerland. You are presented the option of practicing soccer. In the morning, guests have the option to enjoy breakfast at the hotel. Staying in touch with the rest of the world is made easy with free Internet access. Just 300 metres from the beach, this guest house offers a conservatory with scenic views, non-smoking rooms, and daily breakfast buffets. It lies in Westerland on the island of Sylt.